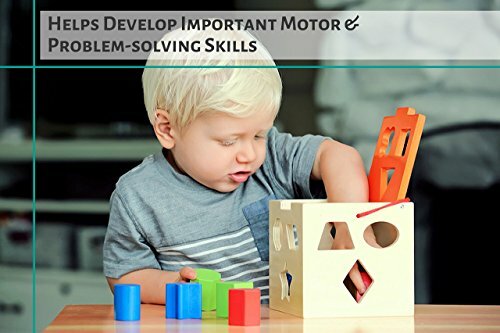 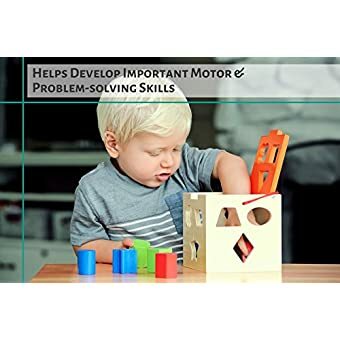 THIS SHAPE SORTER MAKES YOUR CHILD SMARTER – The solid wood shape sorter comes with 10 different geometric shapes and encourages development of not only problem solving skills, shape and color recognition but fine motor skills and dexterity as well. 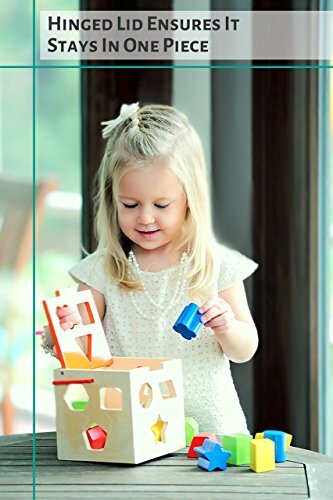 Perfect for children ages 1, 2 or 3. 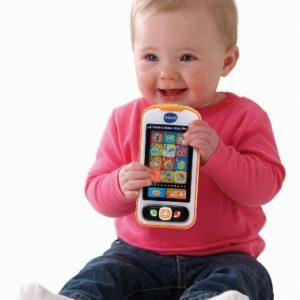 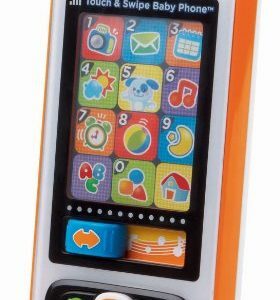 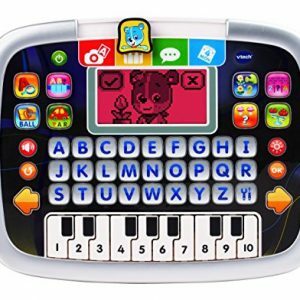 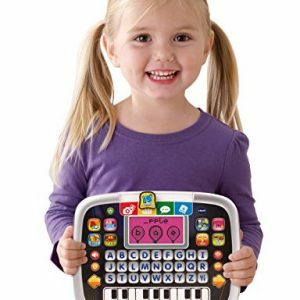 Feel great about giving this timeless toy to your child or grandchild as a gift, it helps makes them smarter! 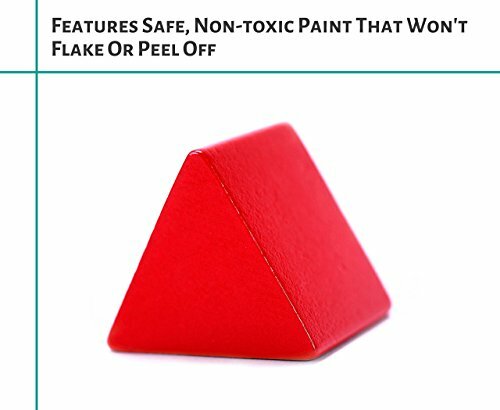 SAFE TO PLAY WITH – Only Non-toxic paint is used, no choking hazards, no rough edges. 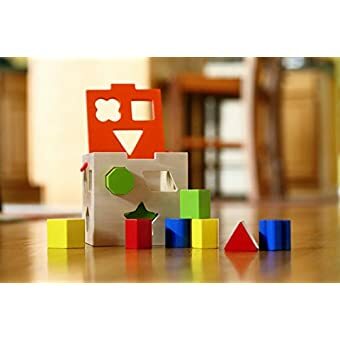 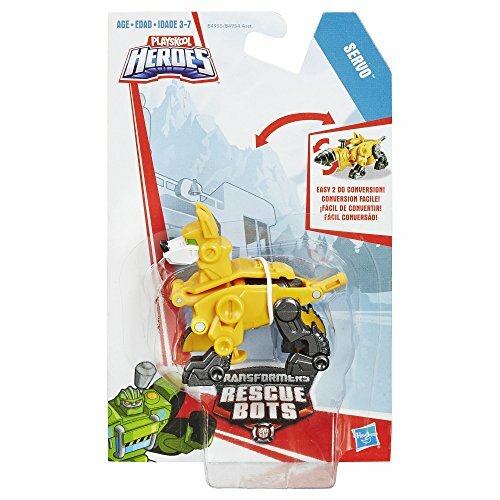 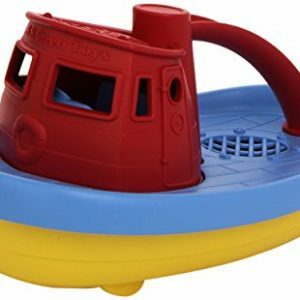 Like every Cubbie Lee toy, this toy meet or exceeds the strict product safety regulations set forth by the Consumer Product Safety Commission (CPSC) within the ASTM F963 regulations for children’s toys for ages 0-3. 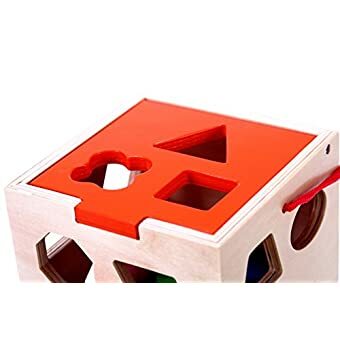 WILL NOT FALL APART – SUPERIOR QUALITY & DESIGN – When you touch this shape sorter cube, you’ll feel the difference in quality. 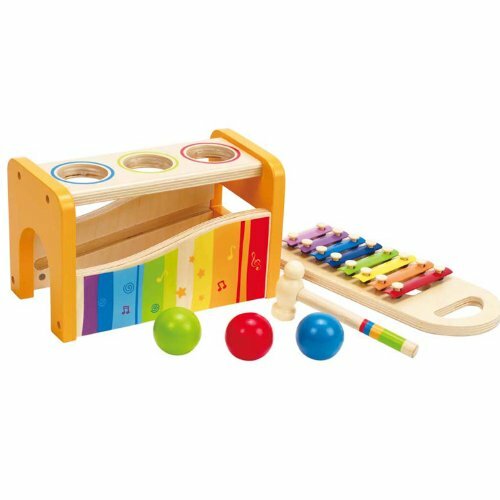 Handcrafted to be an heirloom toy, you’ll notice the weight and strength of the solid wood, the vibrant colors and smooth finish. 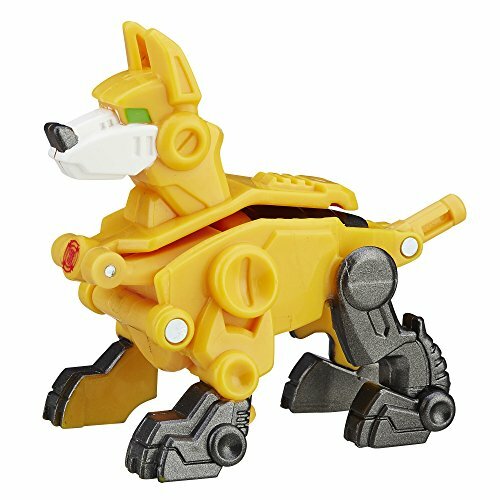 Like all Cubbie Lee toys, this toy is built to last for years, creating the ultimate value for your money. 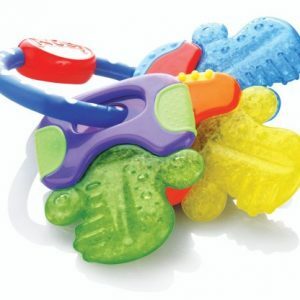 Unlike other shape sorters on the market, it includes a hinged lid and a carrying strap for convenience. 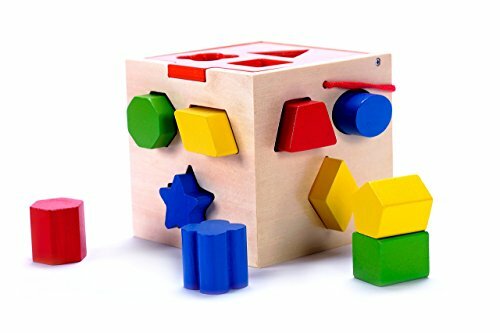 There aren’t many toys that can offer the full range of learning that the Shape Sorter can. 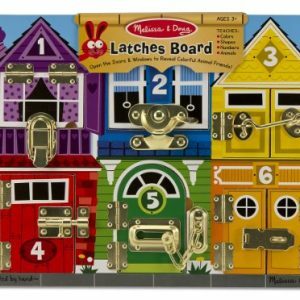 As well as being beautifully made using the highest quality materials, this is one toybox addition that will be enjoyed. 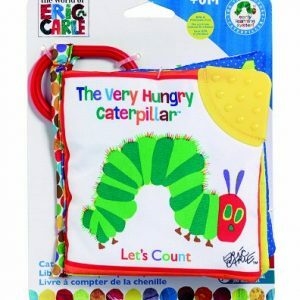 There’s also a handy carry strap, so it can easily be taken with you. 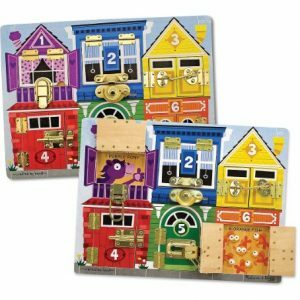 As well as being super-fun, there are heaps of educational opportunities in this wooden toy. 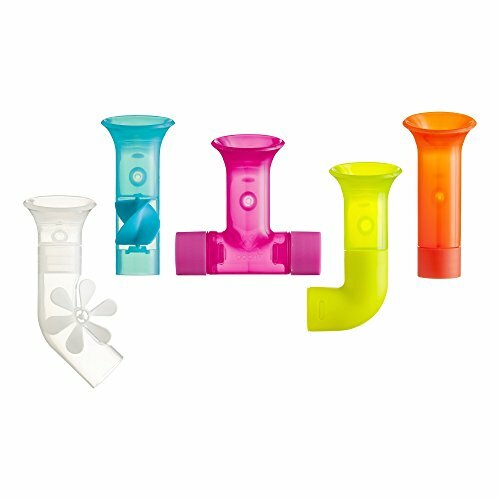 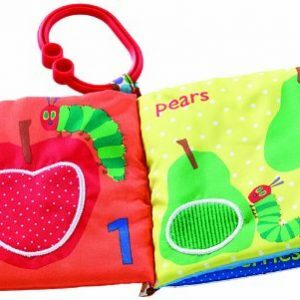 Your little one will learn matching, through fitting the shapes into the correct hole. 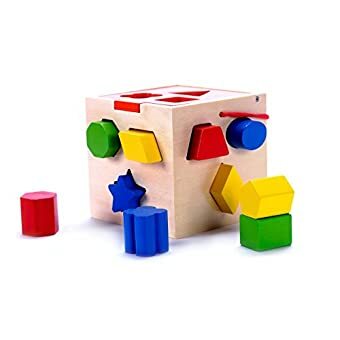 Fine motor skills and manual dexterity will be improved through manipulating the shapes to fit. 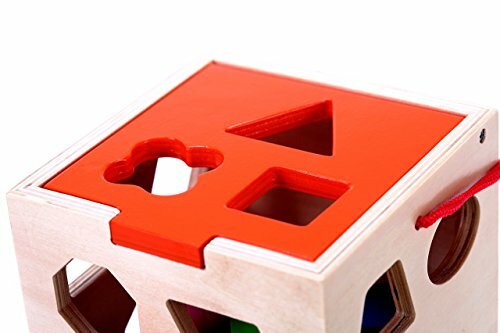 The blocks come in four bright colors and multiple shapes and gives opportunity to teach your toddler about these things as you play together. 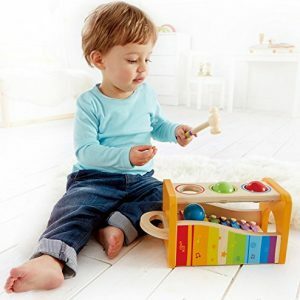 You can teach them about tidying up, as the wooden shapes can be stored in the box when it comes to be put away! 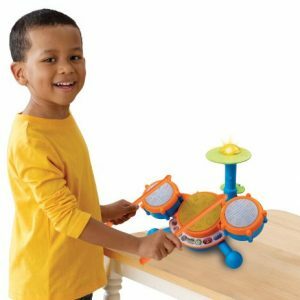 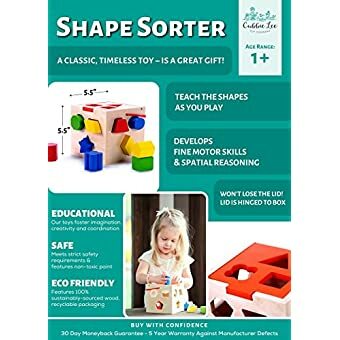 Whether you’re looking for a gift for a toddler or baby shower, the Shape Sorter is a great choice. 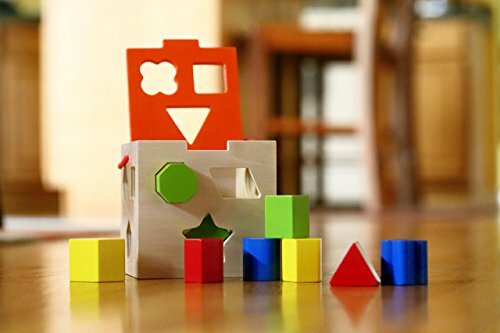 It’s a classic wooden toy, and its iconic design means that it’s a great addition to any nursery – the bright colors and compact design means that it will look great on the shelf too. 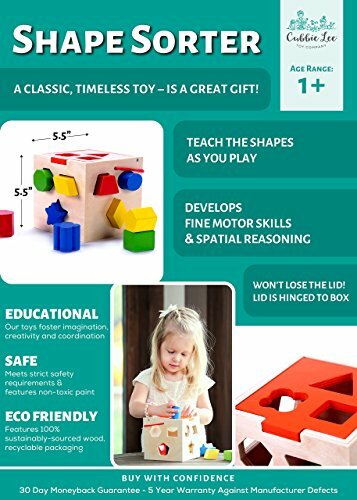 MAKES A PERFECT GIFT – This shape sorter is a timeless gift. 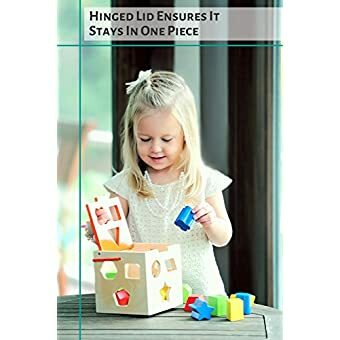 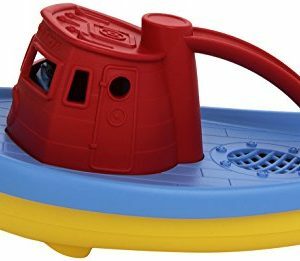 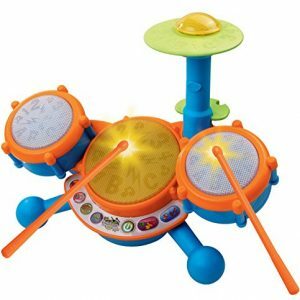 You cannot go wrong purchasing it for a toddler or young child. 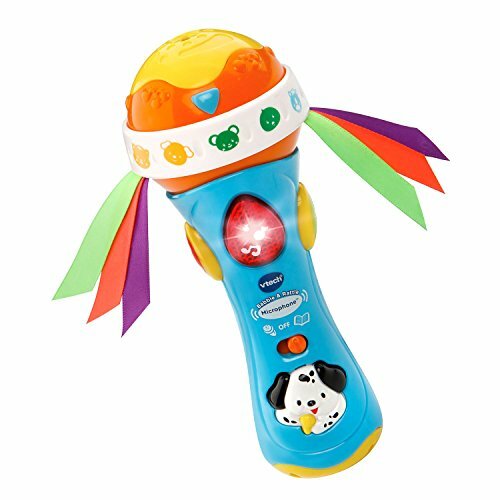 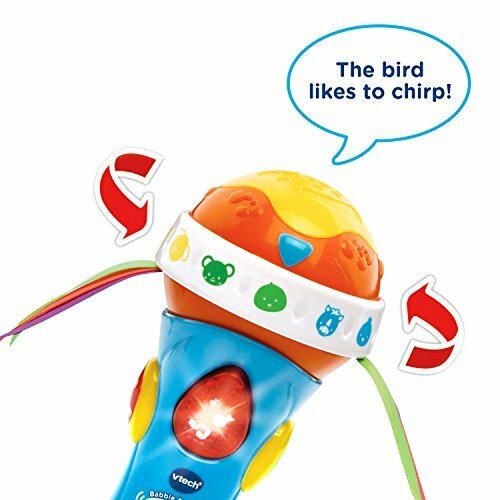 It’s even a great baby shower gift, as it is a very attractive and cute toy that looks great on the nursery shelf until the baby is ready to play with it. 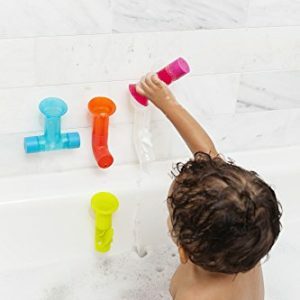 YOUR PURCHASE IS RISK-FREE – Did you know that every Cubbie Lee toy is backed by an industry-leading 5-year warranty? 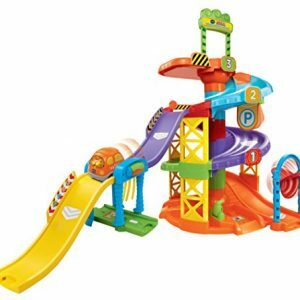 Not only are you covered by a 30 day moneyback guarantee, but if anything goes wrong with the toy within the first 5 years, simply contact Cubbie Lee Toys and they will fix or replace it at no cost to you. 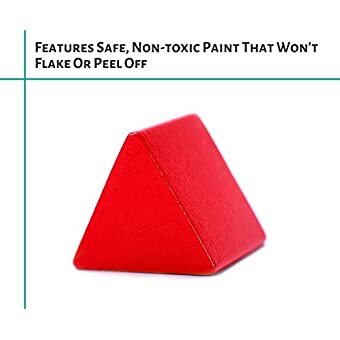 You have no risk is purchasing this toy.